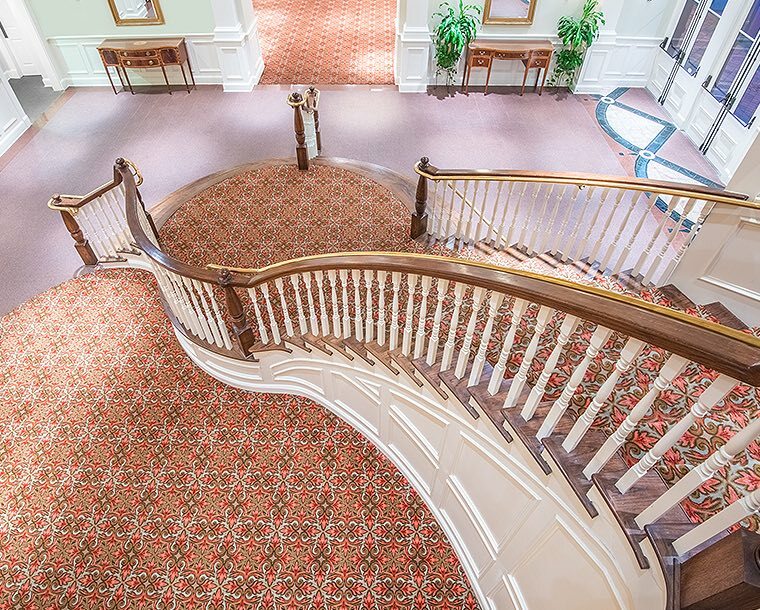 Meetings at The Tremont House are designed to inspire. 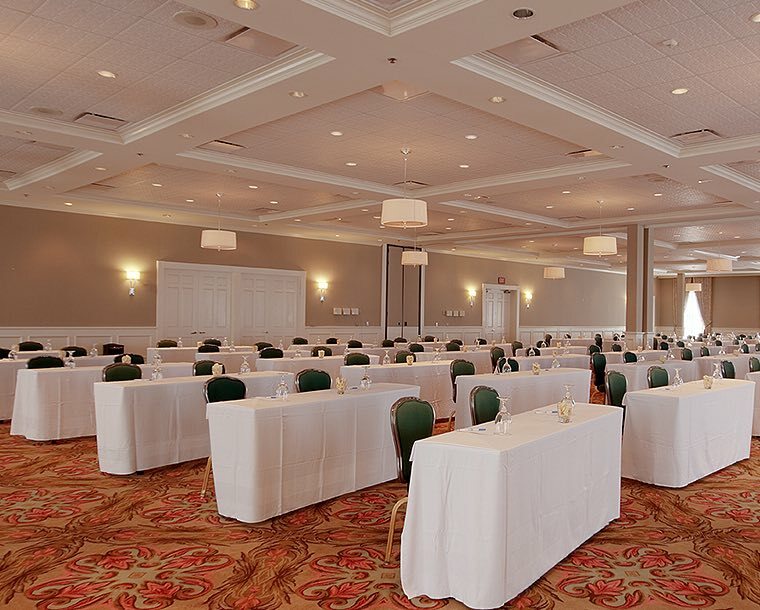 We offer nearly 16,000 square feet of flexible space and can accommodate anywhere from 8 to 800 attendees. 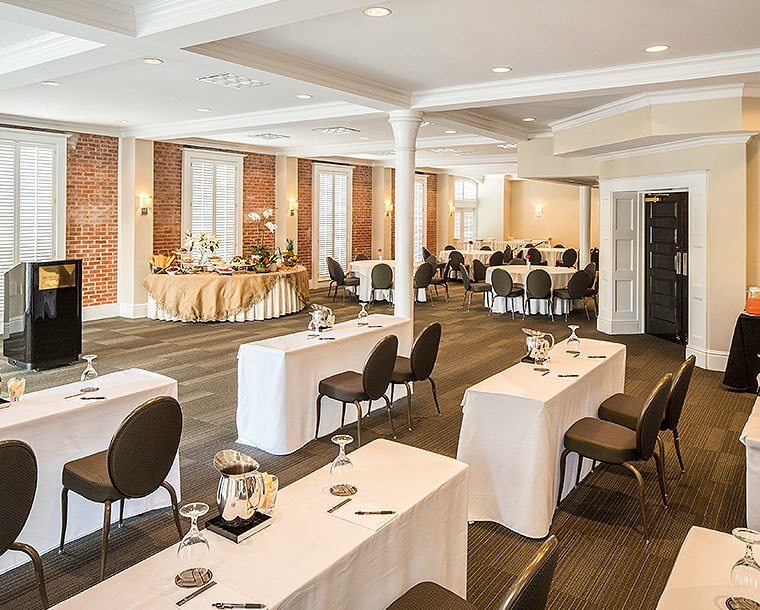 Choose the perfect configuration from our 8 rooms and start planning your sales meeting, training seminar, reception or banquet. Take advantage of our experienced staff, catering services, and state-of-the-art audiovisual equipment. See below to view PDFs in our planning tool kit. 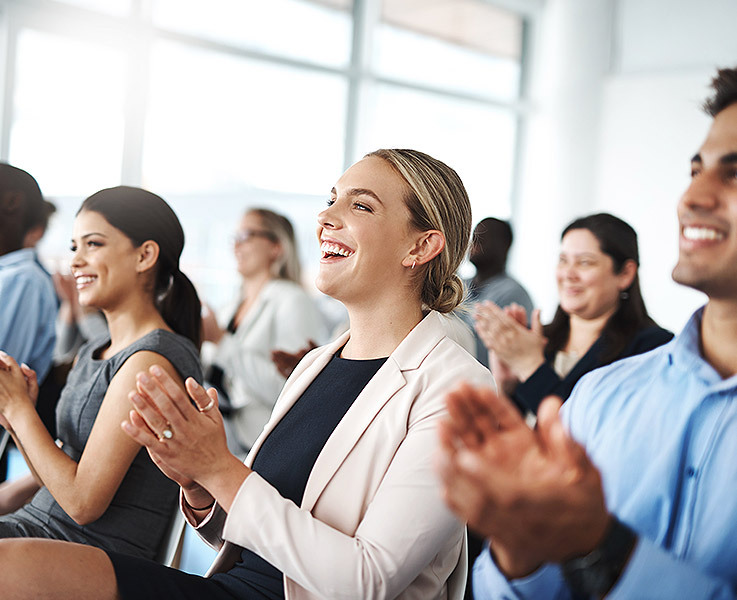 Make a powerful connection with your audience in a space designed to enhance communication. 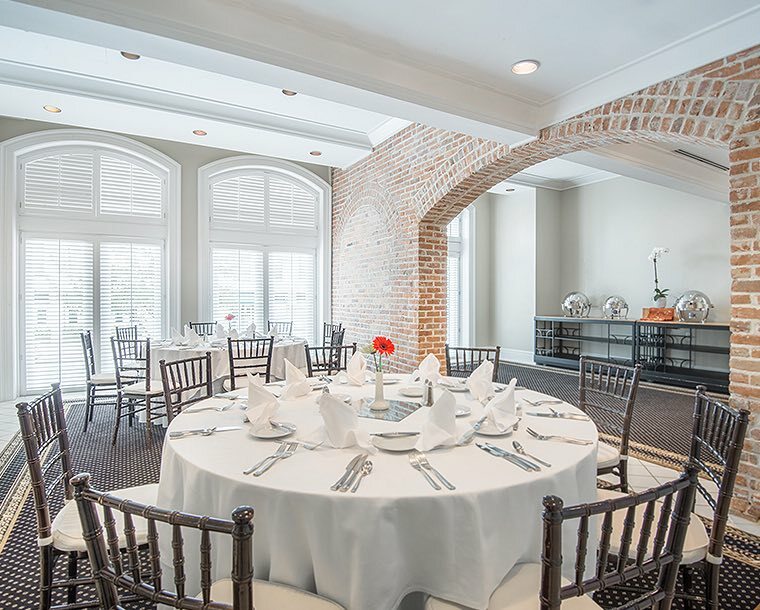 This intimate setting is perfect for collaborative and Q&A style meetings. Plan an event in a ballroom that can be designed to suit your meeting and event needs. 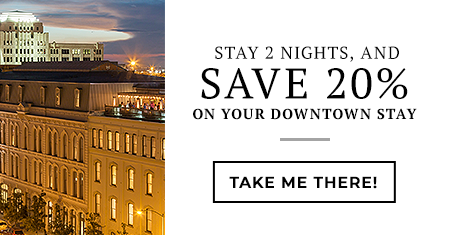 Let your imagination run wild in the largest of our meeting venues. We offer catering services and audiovisual technology to ensure your audience needs are met. 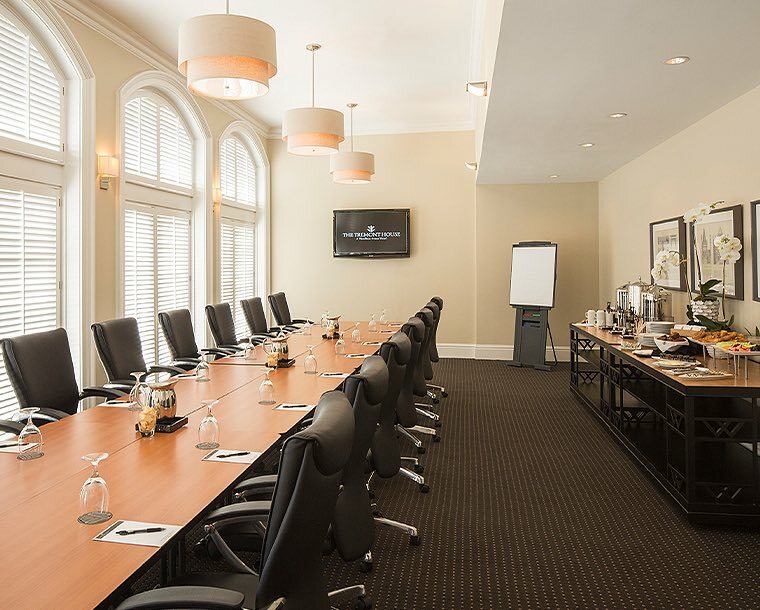 Exceptional meetings are the standard. 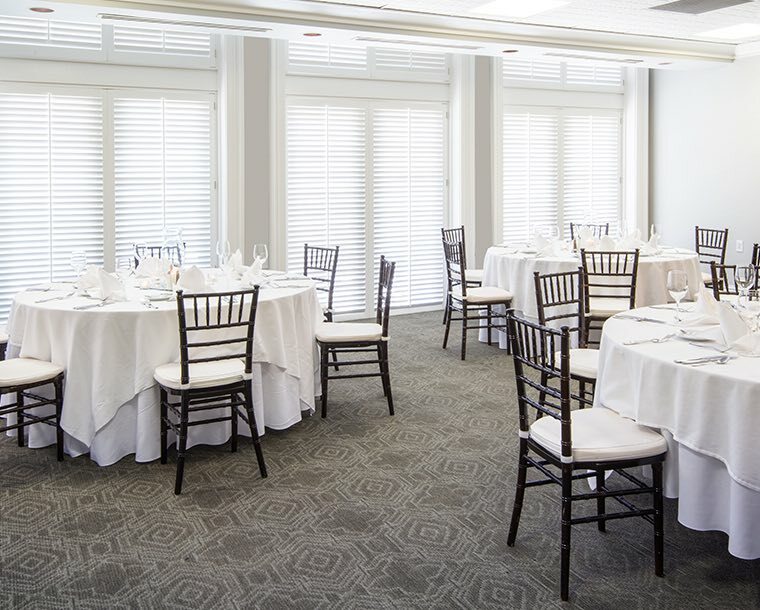 This room can be designed comfortably for up to 70 people, allowing for the speaker/presenter to connect with their audience. 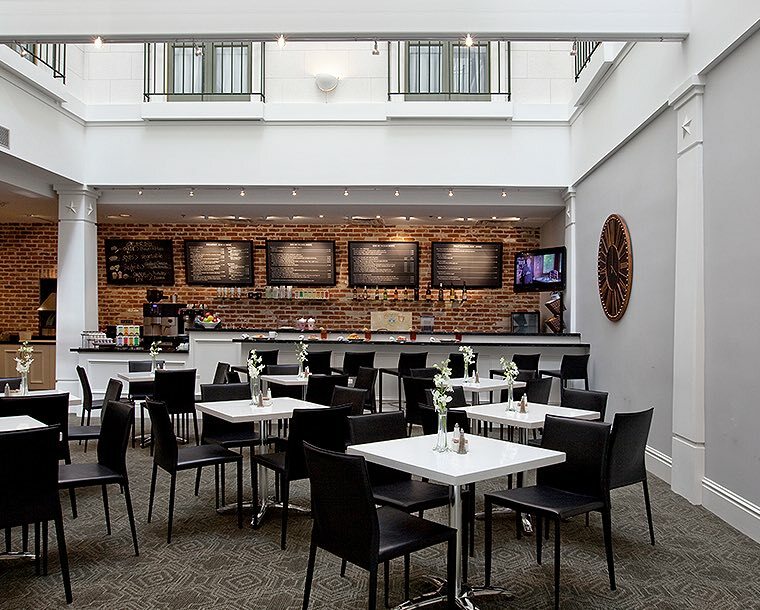 Combined with our catering and audiovisual services, this meeting space provides a unique opportunity for face to face connections. 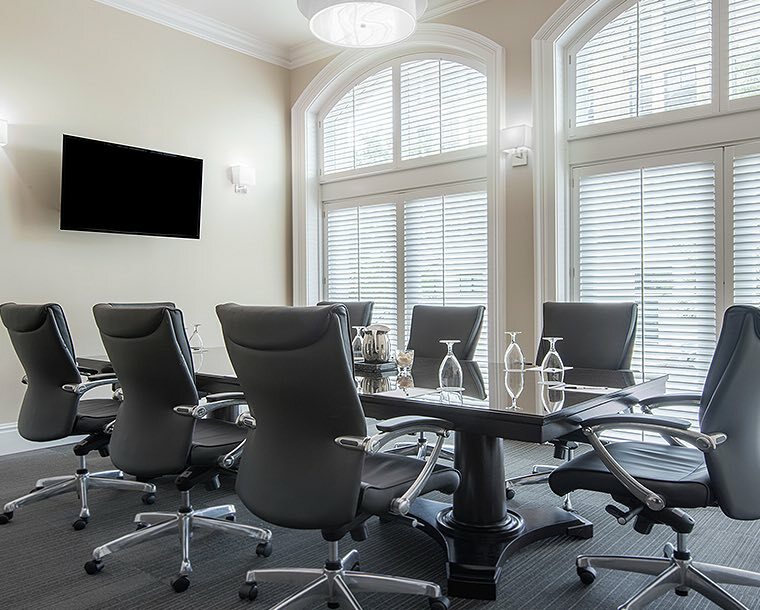 This professional setting is ideal for sharing ideas, presentations, and building lasting business relationships. 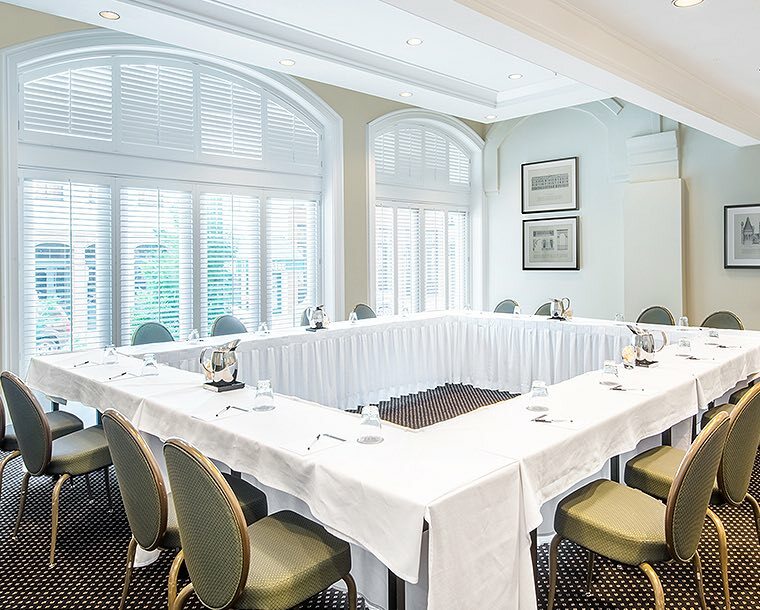 Among our diverse meeting space options, we offer the Annex which is located adjacent to The Tremont House.